I recently received my Mansur Gavriel bucket bag after almost two years of waiting. I’ve been wanting this bucket bag for a while and really love the black/flamma combination, which is lined in red leather. I love how simple the design is with a fun pop of color. The bags are highly coveted and made in Italy in small batches which is why they sell out SO FAST! 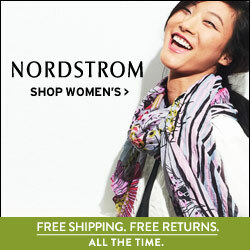 I am totally obsessed with my new bag and wanted to share it with you along with an affordable alternative. Mansure Gavriel bucket bags come in a variety of colors and sizes. You can choose from various colors for the lining as well. These bags are highly functional and move from day to night effortlessly. 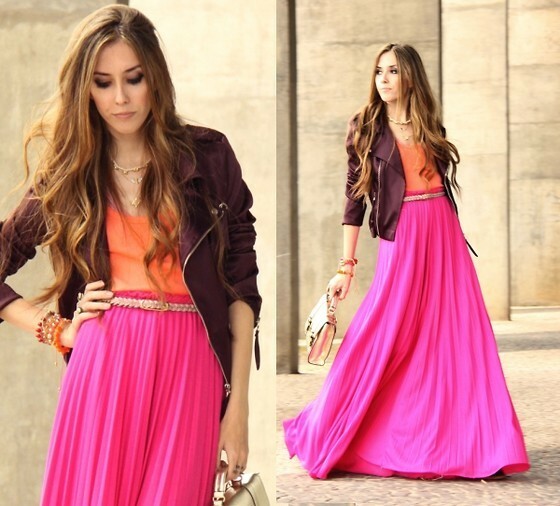 Fall Trends Part 1! Pop Of Print! Happy 1st of September everybody!!!!!! September, for most fashionistas is synonymous with Fall fashion!!!!!!! I get so excited when September rolls around every year (although I live in Sunny southern California and it’s usually STILL Summer weather around this time) There are SO many fabulous Fall trends that I can’t wait to rock!! I will be sharing them all with you in my Fall trends series starting today with POP- pop of print! You all have heard me talk about how much I love a POC- pop of color in an outfit, well I also love a pop of print!!!!! In the fall, I especially love a pop of animal print rrrrrrrrrrrrrr! I am an animal print lover but I never over do it, there is a thin line between chic and TACKY, so don’t go too crazy with it. *If you prefer more animal print, like a dress or a jacket, try to go solid on everything else to keep the balance in your look! Below are some fun accessories to shop that can add the perfect POP to any Fall outfit! 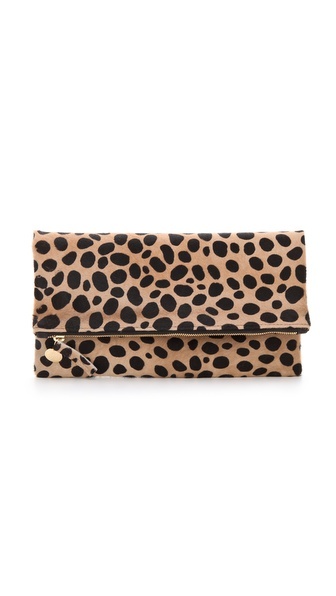 Leopard clutch, Clare Vivier, $210 at Shopbop. Leopard heel, $43.50 at Oasap. 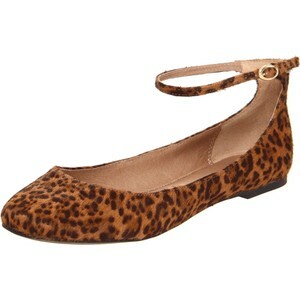 Leopard flats, $54.99 at 6pm. 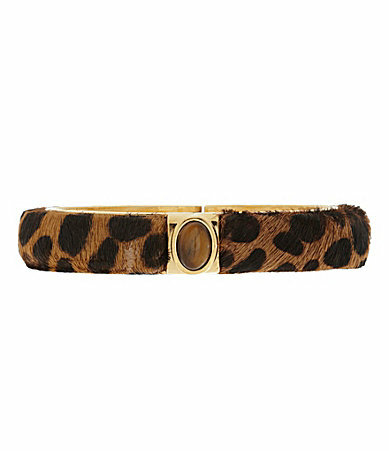 Leopard hinge bangle, $68 at Nordstrom. 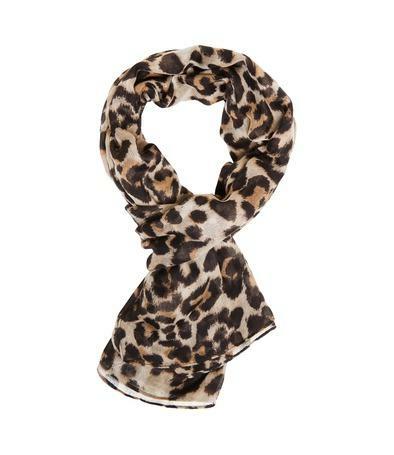 Leopard scarf, $21 at Awear. 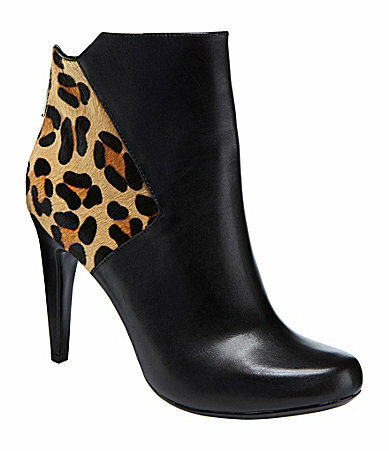 Leopard detail bootie, $69.99 at 6pm.